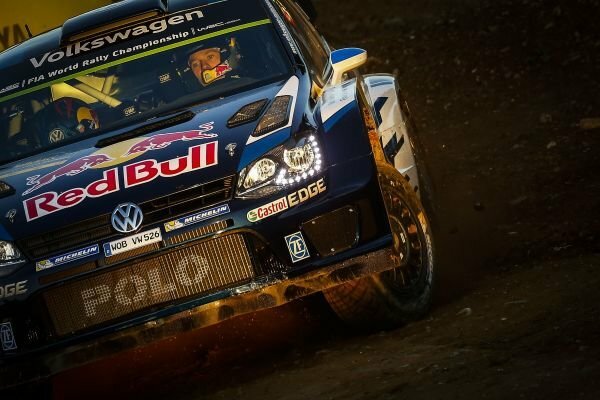 Sebastien Ogier (FRA) / Julien Ingrassia (FRA), Volkswagen Polo R WRC at FIA World Rally Championship, Rd12, RAAC Rally de Espana, Day Three, Costa Daurada, Catalunya, Spain, 25 October 2015. 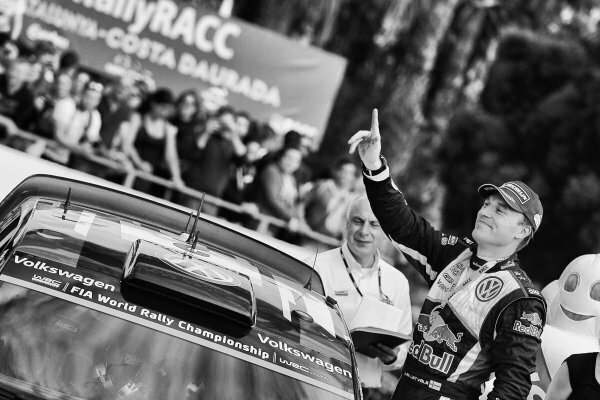 Jari-Matti Latvala (FIN) Volkswagen Polo R WRC celebrates on the podium at FIA World Rally Championship, Rd12, RAAC Rally de Espana, Day Three, Costa Daurada, Catalunya, Spain, 25 October 2015. 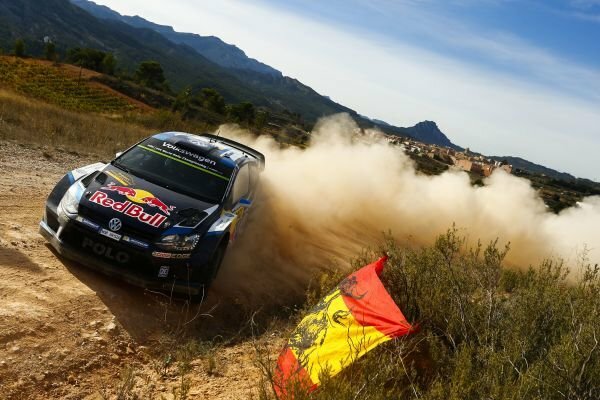 Sebastien Ogier (FRA) / Julien Ingrassia (FRA), Volkswagen Polo R WRC at FIA World Rally Championship, Rd12, RAAC Rally de Espana, Day Two, Costa Daurada, Catalunya, Spain, 24 October 2015. 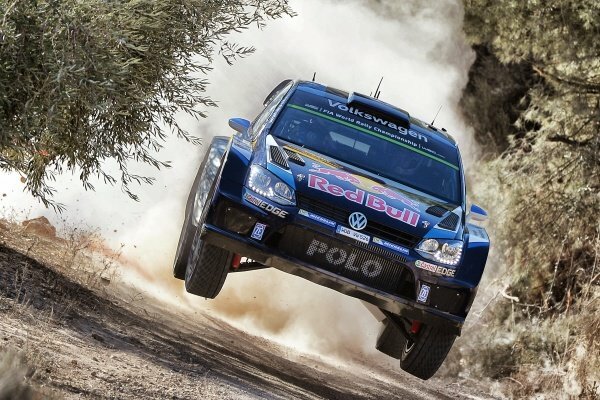 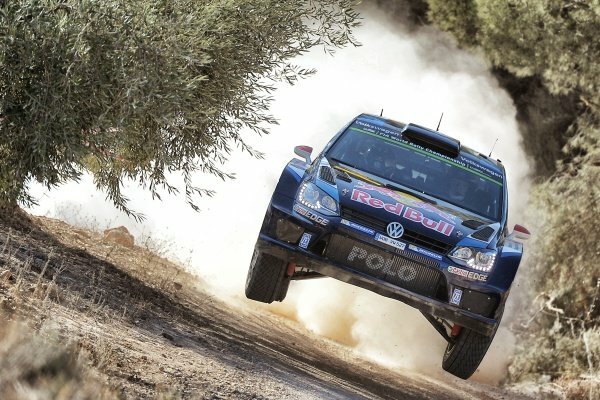 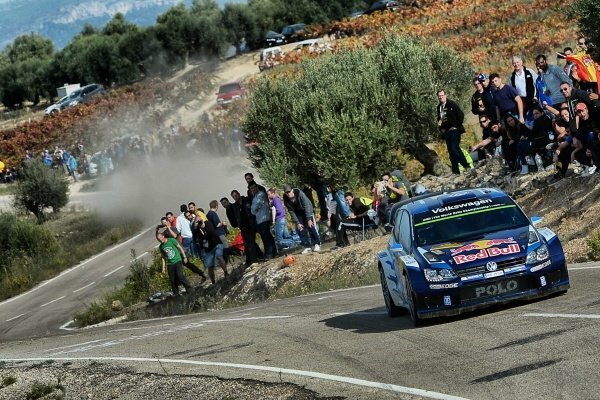 Jari-Matti Latvala (FIN) / Miikka Anttila (FIN), Volkswagen Polo R WRC at FIA World Rally Championship, Rd12, RAAC Rally de Espana, Day Two, Costa Daurada, Catalunya, Spain, 24 October 2015. 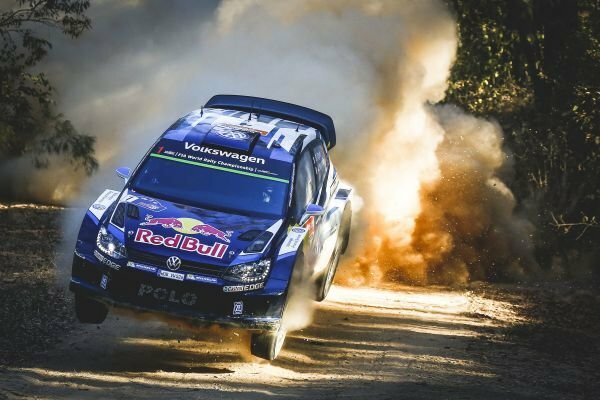 Jari-Matti Latvala (FIN) / Miikka Anttila (FIN), Volkswagen Polo R WRC at FIA World Rally Championship, Rd12, RAAC Rally de Espana, Day One, Costa Daurada, Catalunya, Spain, 23 October 2015. 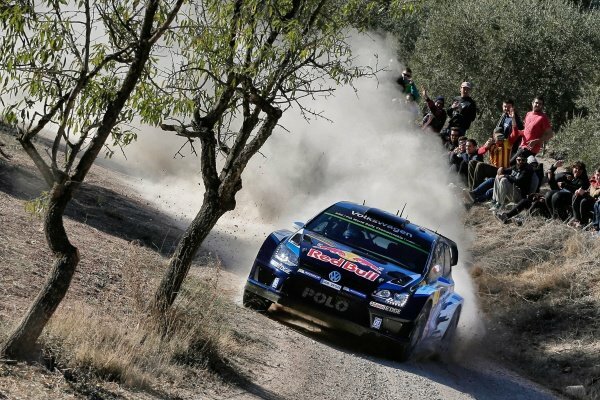 Sebastien Ogier (FRA) / Julien Ingrassia (FRA), Volkswagen Polo R WRC at FIA World Rally Championship, Rd12, RAAC Rally de Espana, Day One, Costa Daurada, Catalunya, Spain, 23 October 2015. 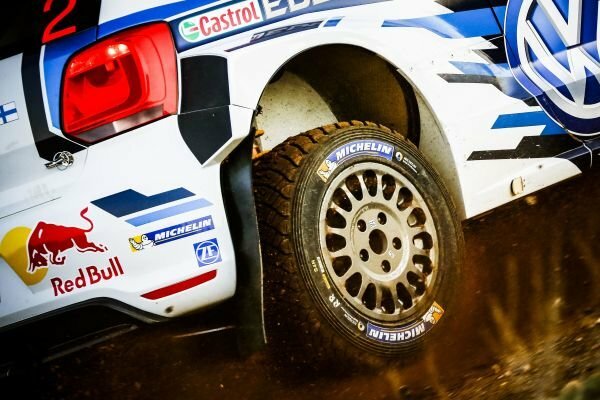 Julien Ingrassia (FRA), Volkswagen Polo R WRC checks tyre pressures at FIA World Rally Championship, Rd12, RAAC Rally de Espana, Day One, Costa Daurada, Catalunya, Spain, 23 October 2015. 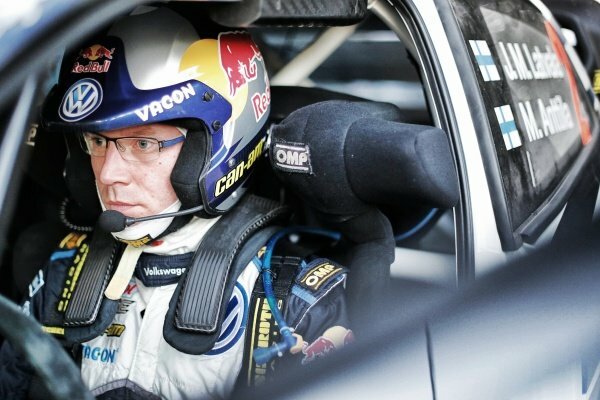 Volkswagen Polo R WRC cockpit and steering wheel at FIA World Rally Championship, Rd12, RAAC Rally de Espana, Preparations and Shakedown, Costa Daurada, Catalunya, Spain, 22 October 2015. 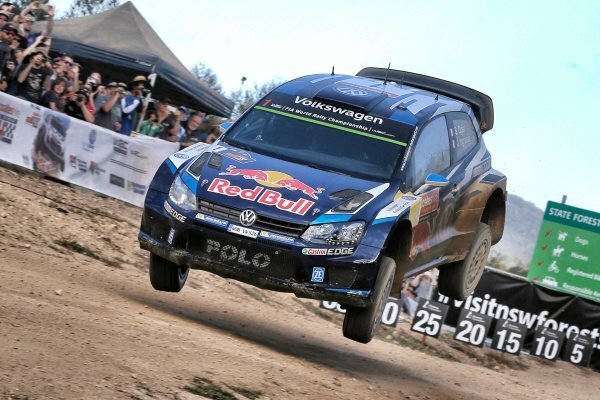 Jari-Matti Latvala (FIN) Volkswagen Polo R WRC at FIA World Rally Championship, Rd12, RAAC Rally de Espana, Preparations and Shakedown, Costa Daurada, Catalunya, Spain, 22 October 2015. 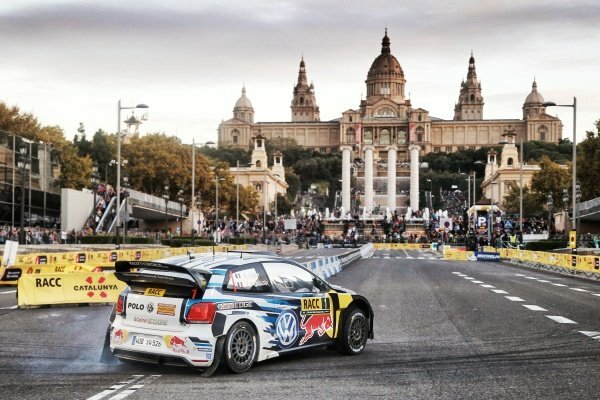 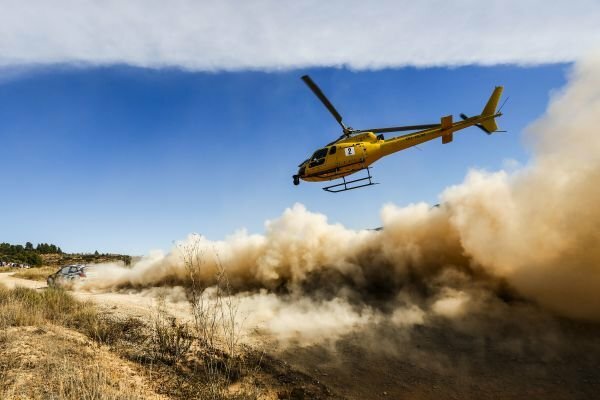 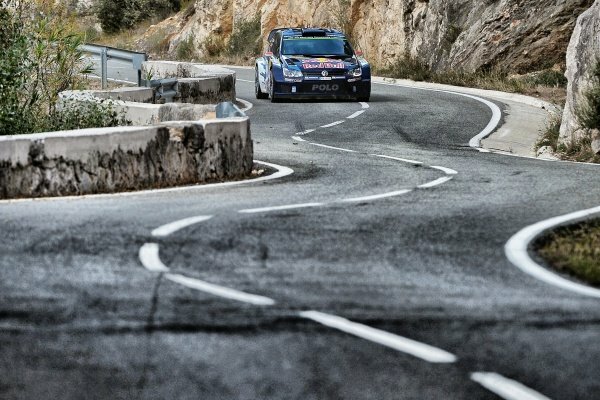 Sebastien Ogier (FRA) / Julien Ingrassia (FRA), Volkswagen Polo R WRC at FIA World Rally Championship, Rd12, RAAC Rally de Espana, Preparations and Shakedown, Costa Daurada, Catalunya, Spain, 22 October 2015. 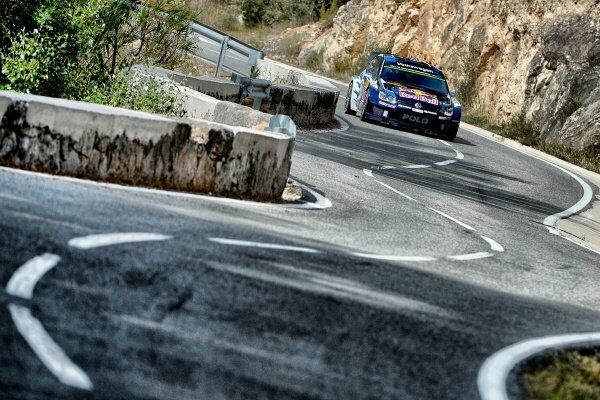 Jari-Matti Latvala (FIN) / Miikka Anttila (FIN), Volkswagen Polo R WRC at FIA World Rally Championship, Rd12, RAAC Rally de Espana, Preparations and Shakedown, Costa Daurada, Catalunya, Spain, 22 October 2015. 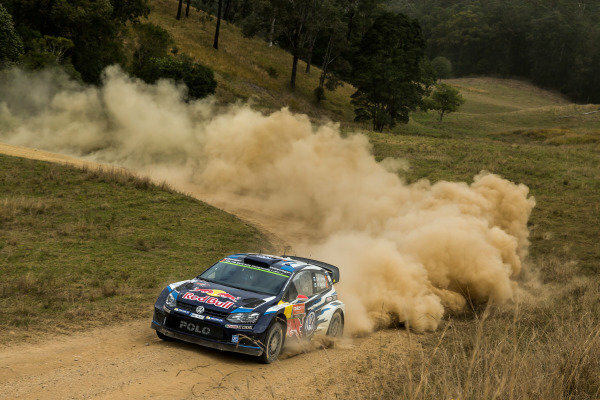 Sebastien Ogier (FRA) / Julien Ingrassia (FRA), Volkswagen Polo R WRC at FIA World Rally Championship, R10, Coates Hire Rally Australia, Day Three, Coffs Harbour, New South Wales, Australia, 13 September 2015. 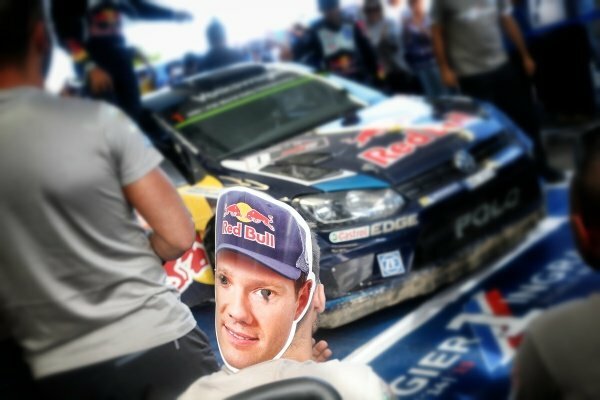 Fans and Rally winner Sebastien Ogier (FRA) / Julien Ingrassia (FRA), Volkswagen Polo R WRC at FIA World Rally Championship, R10, Coates Hire Rally Australia, Day Three, Coffs Harbour, New South Wales, Australia, 13 September 2015. 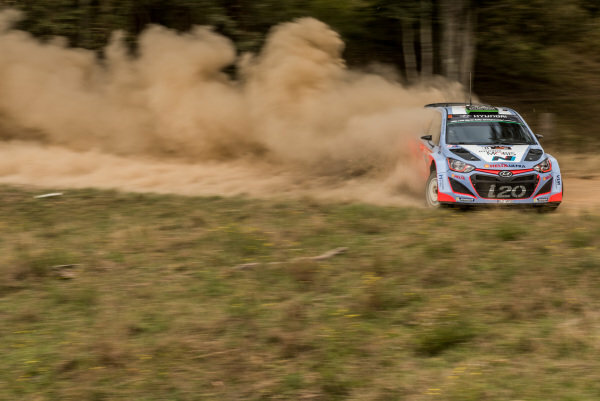 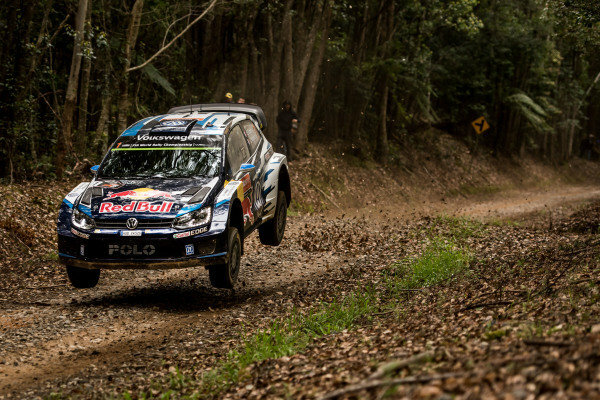 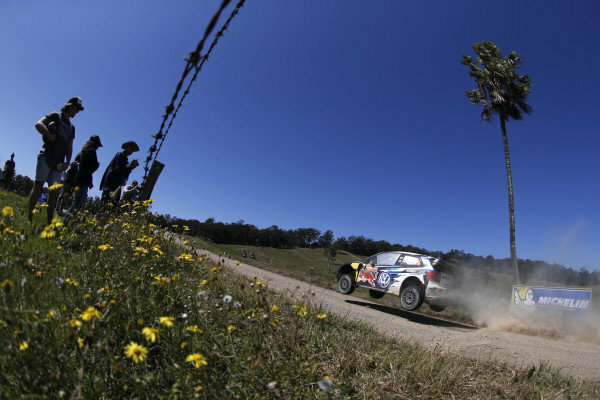 Jari-Matti Latvala (FIN) / Miikka Anttila (FIN), Volkswagen Polo R WRC at FIA World Rally Championship, R10, Coates Hire Rally Australia, Day Two, Coffs Harbour, New South Wales, Australia, 12 September 2015. 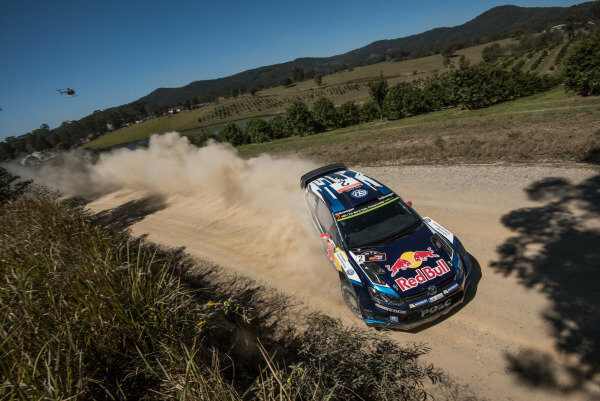 Sebastien Ogier (FRA) / Julien Ingrassia (FRA), Volkswagen Polo R WRC at FIA World Rally Championship, R10, Coates Hire Rally Australia, Day Two, Coffs Harbour, New South Wales, Australia, 12 September 2015. 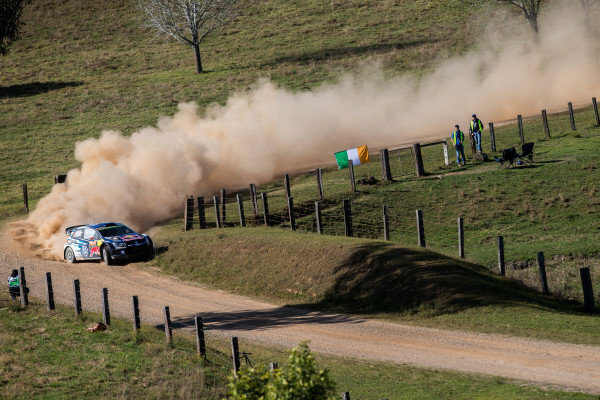 Sebastien Ogier (FRA) / Julien Ingrassia (FRA), Volkswagen Polo R WRC at FIA World Rally Championship, R10, Coates Hire Rally Australia, Day One, Coffs Harbour, New South Wales, Australia, 11 September 2015.